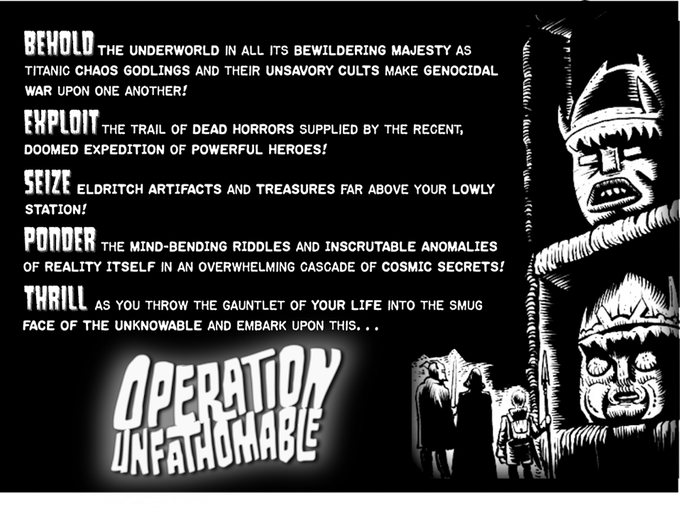 Ten days left to get onto Operation Unfathomable. 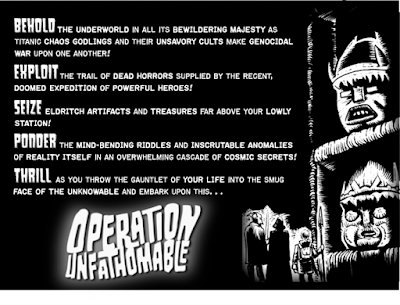 +Jason Sholtis and his team are putting together Operation Unfathomable. A adventure/setting setting set in a weird fantasy underworld. I only had the pleasure of playing once in his setting but it was a pretty cool experience. I found myself enjoying it a lot which was surprising as weird is really not my thing as a referee or a player. So you know I am biased when it comes to Jason and his team work. I did some maps for one of his products as well as he did the art for Scourge of the Demon Wolf. Even if you don't think this is a thing for you, you owe yourself to check out their intro video. 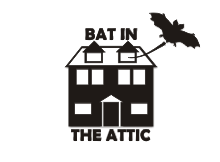 Definitely one of the best I seen for RPG Kickstarters. Just read the below and just ask yourself whether this is something you can pass up.